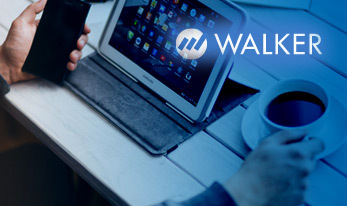 Get all the latest and the greatest small business, technology and telecommunication news and trends right here. Come and join the network to share and learn from industry experts to top influencers of the business communication industry. 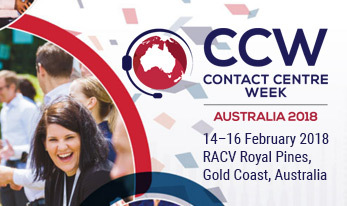 CCW2018 will unite contact centre managers, customer service experts and thought leaders. 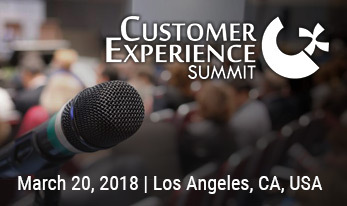 This event will help businesses learn new strategies and trends in customer service for better gaining and retaining customers. 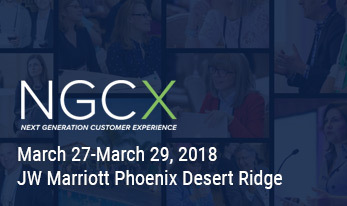 This event will focus on how to leverage CX for building brand equity & attracting new customers. 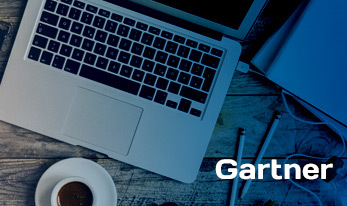 Gartner research is a valuable resource for leaders in customer experience, offering must-have insight to help them make informed decisions. This program will build recognition and credibility in the CX space, and will give opportunities to expand into new markets. 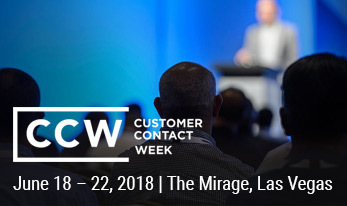 It's the world's premier customer service conference that will provide attendees with keynote sessions on how one can supercharge their customer experience operation with the most recent technological innovations & tools. 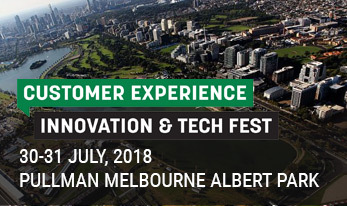 This event will help you explore and select new technologies, innovations, trends and ideas to attract more customers for your small and medim business and provide a outstanding customer service and experience to them. 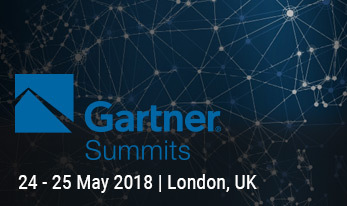 How Analytics, APIs & Cloud Will Drive CRM/CX in 2018? 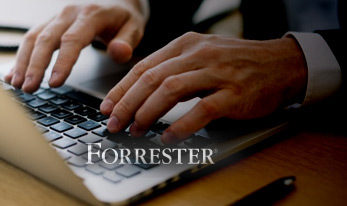 This 60-minute webinar will help to build an effective marketing analytics architecture that will support the business and improve customer experience. This webcast will highlight these top traits, provide access to a downloadable guide and introduce you to a new podcast that will delve deeper into these topics for ongoing professional development. This webcast will help you learn why CX measurement programs are being disrupted and how to upgrade reporting to CX analytics that will drive action.